A select cultivar of this Central American epiphyte. This plant is very robust. 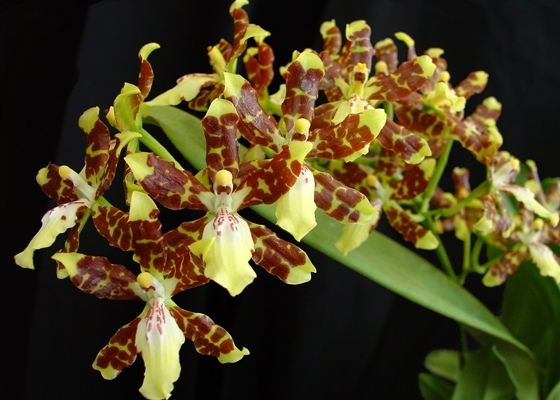 The flowers are fragrant and long-lasting, and are larger than typical for the species.Temperature Tolerant. January - February blooming. Species from Central America.